News About Town: The Matthews Police Department is holding a community meeting to present a plan addressing traffic concerns for Elizabeth Lane Elementary. Stop by the school gymnasium on Wednesday, January 9, 2019 at 6:15 P.M. to hear their plans for increasing safety and efficiency during major traffic hours. During the mini-planning conference, the Board of Commissioners heard a presentation by the Town’s Transportation Department as well as the Police Department. Some solutions included having a dedicated School Resource Officer for the school as well as encouraging bus ridership. News Around Town: Youth Shrine Bowls of the Carolinas’ annual Battle of the Borders is coming to the Sportsplex, 2425 Sports Parkway, this Saturday, December 29, 9 a.m. until 4 p.m. Youth Shrine Bowl Athletics of the Carolinas, a nonprofit, provides fifth to eighth graders who typically can’t afford sports programs the opportunity to participate in youth sports. After rigorous tryouts, coaches select players based on detailed analysis. While the program is free, participants must fundraise to participate in the bowl, with proceeds going to local children’s hospitals. Tickets are $20. One Fun Thing: The Pizza Peel Matthews, 110 Matthews Station St , is throwing a New Year’s bash for the younger set. 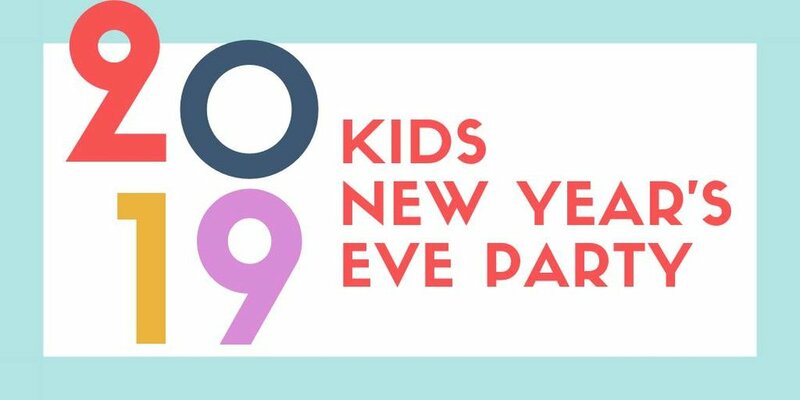 Kids will finally understand the fun of New Years with the Peel’s free buffet of cheese and pepperoni pizza, party favors, sparkling juice, and a countdown at noon. And for the parents? We don’t have to worry about grumpy kids who didn’t get enough sleep the night before! December 31, 11 a.m. to 1 p.m.
*Kids 12 and under, must be accompanied by a legal parent or guardian. Parents wanting pizza can have the regular weekday pizza buffet.